2 to 3 weeks for your order of a Detecto product to arrive. 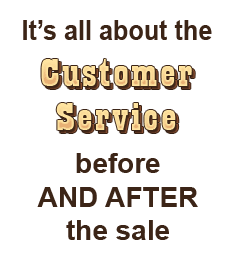 exactly how long your order will take, contact us. I guess that's the price ya pay for getting that Detecto quality! Size 4.125" x 2.125" x 5"
Compact And Portable This digital patient lift scale is super compact measuring only four inches tall, five inches wide and 2 inches thick. You'll also be able to use the PL600 anywhere thanks to the battery operation! 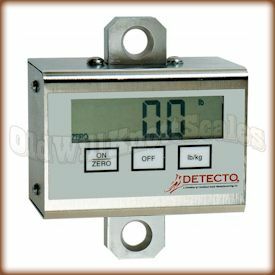 Tare FeatureThe tare button on the Detecto PL600 patient lift scale can be pressed to "zero out" the weight that is hanging from the scale. You can then add more weight and the PL600 will only display the weight of what you're adding. Perfect for use with many lifts systems. Auto Hold Feature The PL600 patient lift scale has a lock-in weight feature that automatically stores the last weight reading when the unit is turned off. Easy To Clean, Sealed KeypadYou won't have to worry about dust and dirt getting stuck under and around the buttons on this medical scale...The PL-600 has an easy to clean membrane keypad with accurately labeled keys for easy weighing. 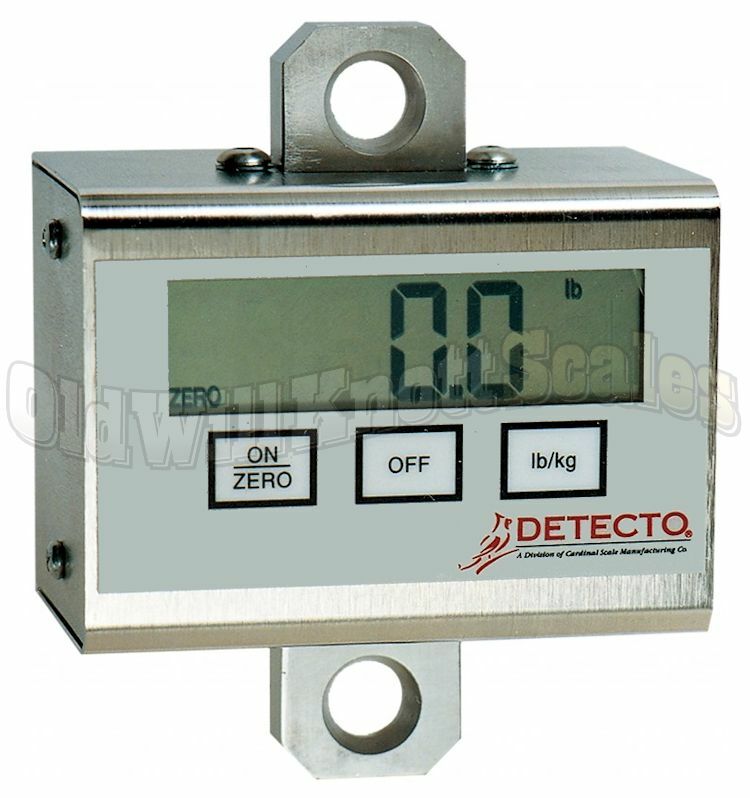 Energy Saving Programmable Auto Off FeatureIf you've ever had your scale turn off on ya in the middle of important measurements, you'll realize what a blessing this features is. You can program the PL-600 to turn off automatically after your choice of 10, 20, 30, 40, 50, 60, 70, 80, or 90 seconds of inactivity or to stay on until ya turn it off yourself. 1 YEAR MANUFACTURER'S WARRANTY!The Detecto PL600 comes with a one year warranty against manufacturing defects.